When I heard that Macca was going to film a music video in Liverpool, I specifically said I hoped he didn’t film a video for that song. The bad news is he did. The good news is it’s actually a lot better than I expected. The video is actually shockingly wholesome for something whose title is a Voiceless velar stop from including one of George Carlin’s Seven Dirty Words. Simply put, it’s about a young boy taking a girl to her home, and kissing. 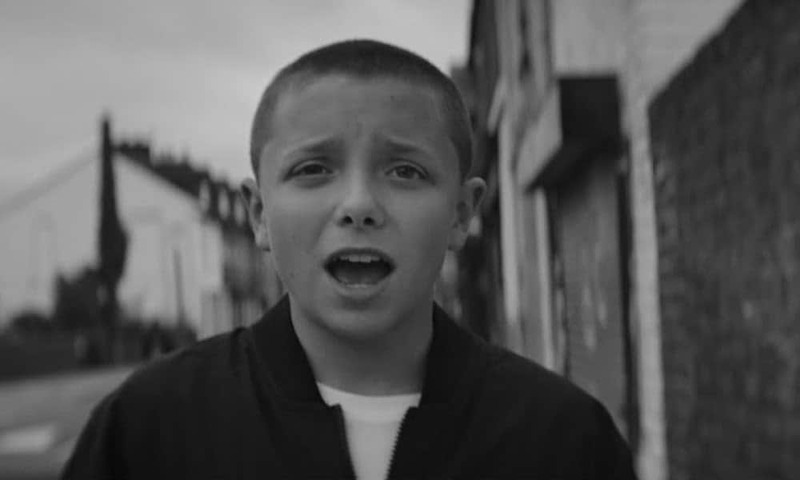 Her mother breaks them up, and he walks home, lip-synching all the way to Macca’s new single. I don’t know much about who’s responsible for this, the director or the actor who plays the boy. 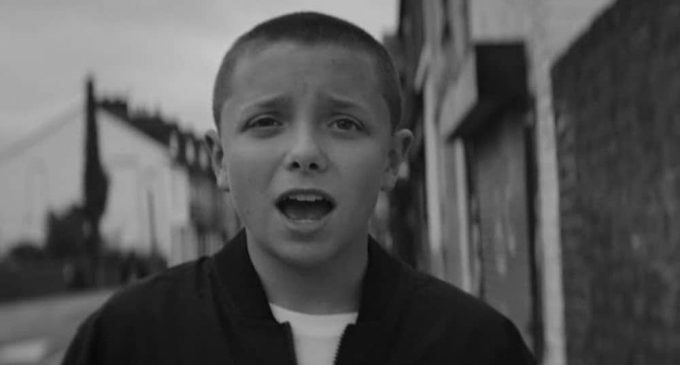 I like to think the boy is Shaun from This is England, and that he’s had the good sense to move beyond Combo’s mentorship and be a bit more open-minded about who he wants to be intimate with. Yes, I know Anton Corbijn isn’t the only music video director who shoots in black and white, and this might be a bit too pop for him (or so I thought until I discovered he made music videos for U2 and Coldplay).